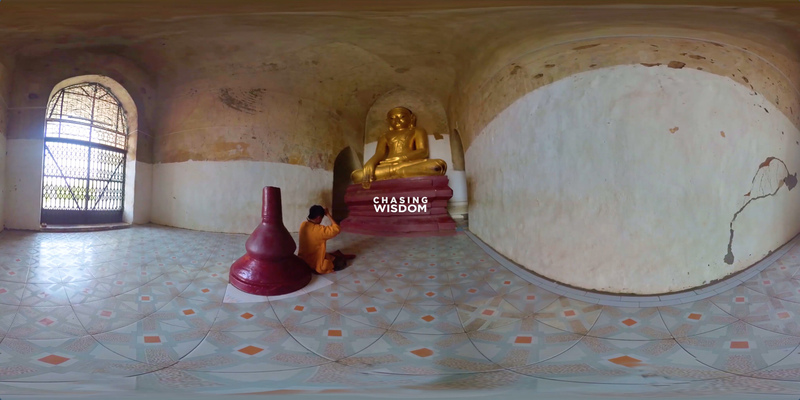 Chasing the World VR is a culmination of Daniel Bury’s passions – world travel, filmmaking, and friendships with people from distinct cultures around the world. 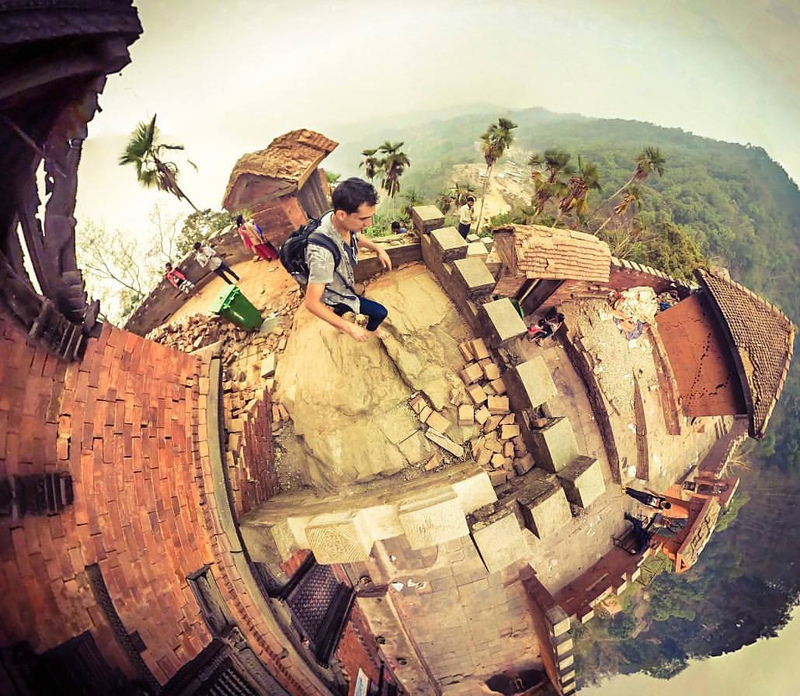 Completely self-funded, he traveled solo for the past year and a half with several 360 camera rigs and a laptop equipped with Adobe Creative Cloud and Mettle SkyBox Suite to create unique 360/VR storytelling. How did you get the idea for Chasing The World? Chasing the World is my dream project, and it’s a combination of all of my passions pushed to the extreme – world travel, cutting-edge technology and enriching human stories. It all began in 2012 when I directed a 2D travel series also called Chasing the World in the Sumatran jungle of Indonesia. It won awards on the film festival circuit, and I was preparing to film a season of several episodes. However, everything completely changed when I discovered the existence of VR. I was ecstatic because my background as a VFX artist translated perfectly to this new medium. After working at Rapid VR for a few months, I realized that I had developed the rare capability to film and edit my own VR content, set off to travel the world for a year alone with a backpack full of VR camera rigs and a laptop loaded with Adobe Suite and Mettle Skybox Studio. What is your background and filmmaking experience? I’ve been a filmmaker since I was a young child, and I have always been excited to embrace new technological advancements to tell stories. 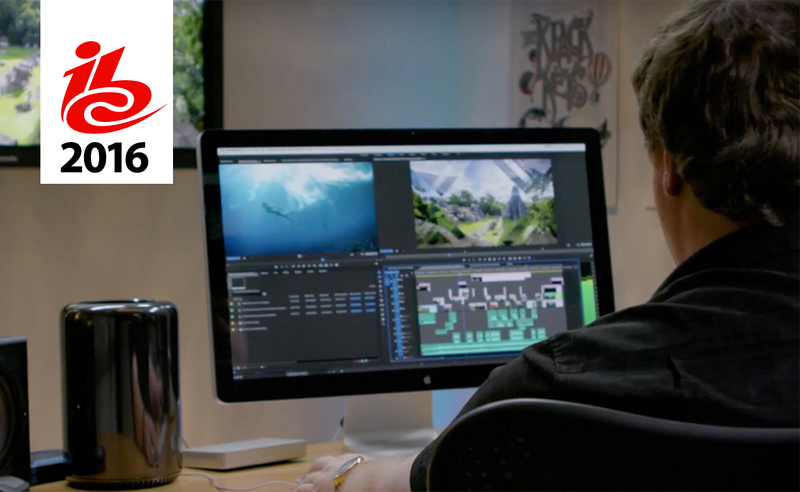 At Chapman University in Southern California, I majored in Directing and designed my own minor in Digital Arts to combine the craft of traditional filmmaking with the latest in computer graphics. In the meantime, I also manged to became a full on travel addict, and I began filming documentaries around the world before settling in Sydney as a permanent resident. 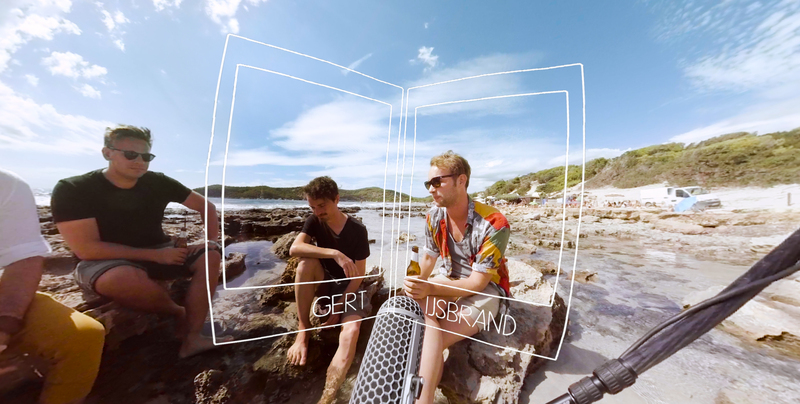 How do people react to watching a 360 video in headset in remote locations? Showing my work to people in remote locations served as the catalyst for some of the most powerful travel experiences imaginable. In Myanmar, I met a monk on the train named U Kyi Thaw. At first, there was a huge cultural barrier between us, and our conversation did not go beyond small talk. 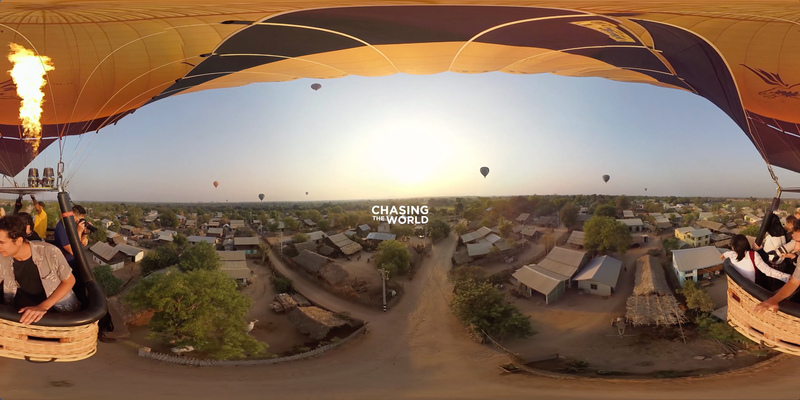 A few days earlier, I had filmed hot air ballooning over his relative’s village in Bagan in VR. Every day, several hot air balloons float across the sky above the locals. 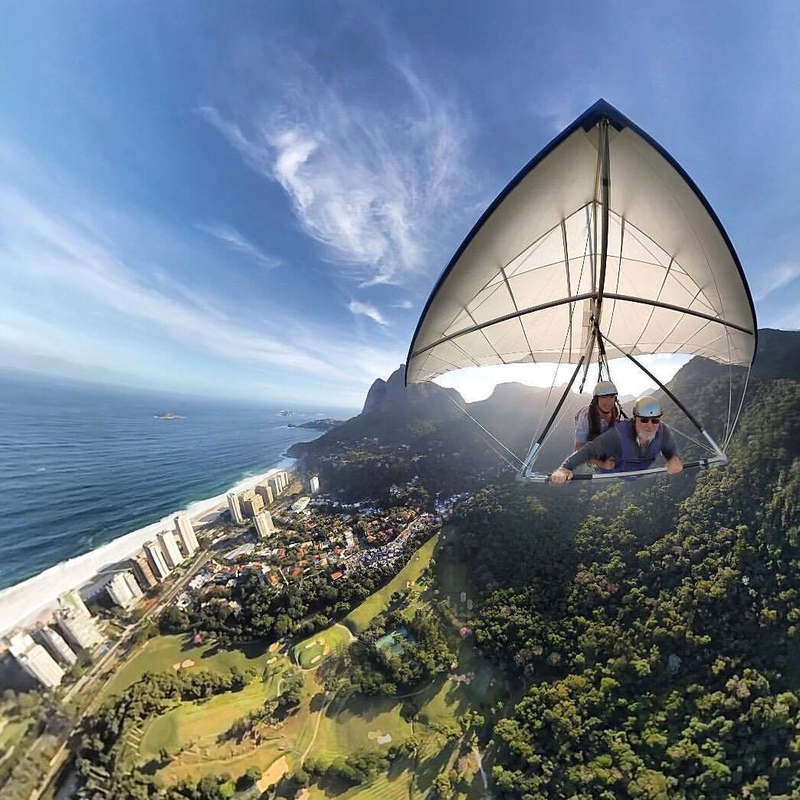 They are reserved for tourists who pay a lot of money, and locals never expect to experience the wonder of the hot air balloons for themselves. Because I had already stabilized the footage with Mettle Skybox, the hot air balloon experience was ready to be viewed, and U Kyi Thaw hesitantly put on the VR goggles. He was in awe as he looked down at familiar villages and people from the sky. Afterward, U Kyi Thaw gleefully invited me to travel around the country with him. He guided me around the country, enlisted monk friends to assist me with my cameras, escorted me to secret underground poetry readings, and opened up to me about his personal story in which he and his wife were imprisoned by the military dictatorship in the 90s for reciting poetry calling for peaceful transition to democracy alongside Aung San Suu Kyi. 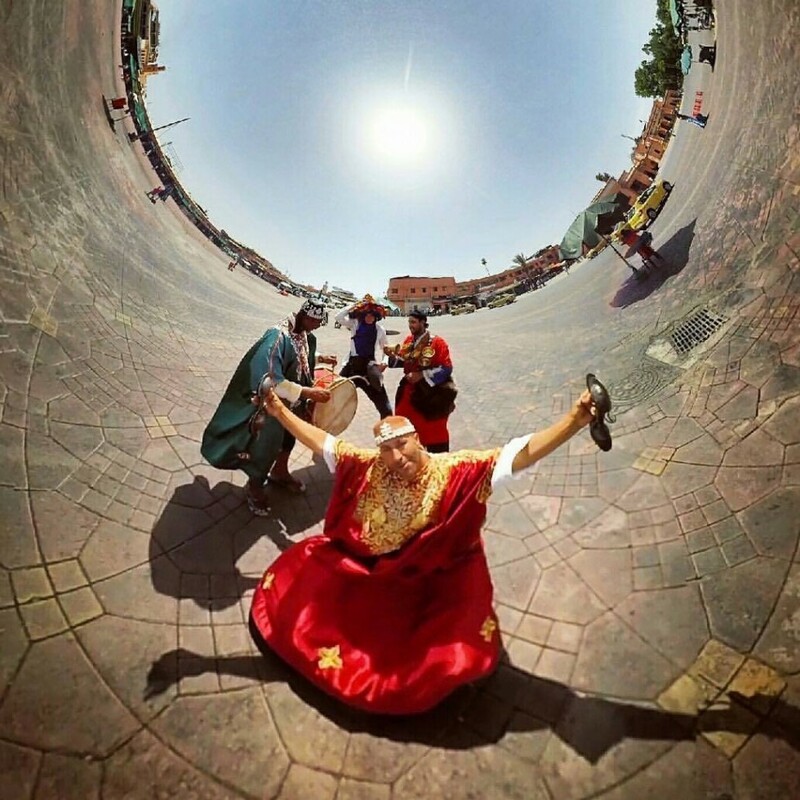 In every proceeding country, I continued to share my VR footage with wide-eyed locals, and it’s the main reason why I was given access to such unbelievable travel experiences time and time again. In Nepal, a friend I met on the bus negotiated with a cargo plane to take us high in the Himalayas and then eventually to his family’s home in the earthquake epicenter Gorkha. In Brazil, I lived with a shaman in the Amazon jungle and villagers sent me flying one meter above the Amazon river in a tiny plane before traveling deep into the depths of the Amazon jungle to indigenous villages. 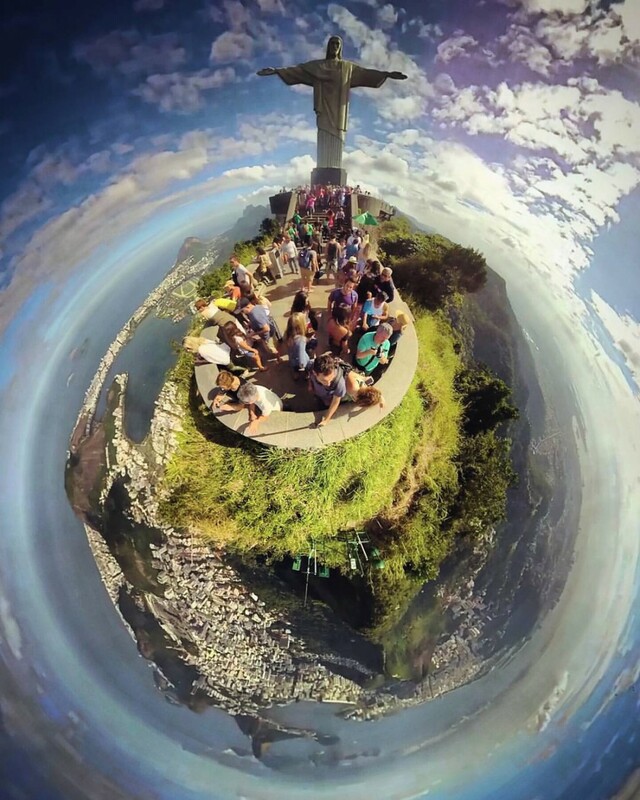 What has this experience shown you about the world and the people you have met? ie. What was surprising to you, that went against your preconceived notions and expectations? Before I started traveling the world, I imagined that foreign cultures were completely alien and separate from myself. I understood that I would feel like an outsider on my travels. And, at first, this was true. When I traveled with monks in Myanmar, spending days in monasteries and eating meals in silence, I really did feel like an outsider. With a tribe of headhunters near Banaue in the Philippines, I was in shock as the locals continually passed me their moonshine before asking me to slaughter pigs with them. However, time went on and I continued to travel, something in my subconscious started to shift. Among these drastically different cultures, I was making lifelong friends with wonderful people. All of the different cultures, traditions and lifestyles started melting away and I learned to see beyond the differences and connect with individuals. I realized that all human beings around the world are similar deep down, and we all share the human condition and a connection to eternity. 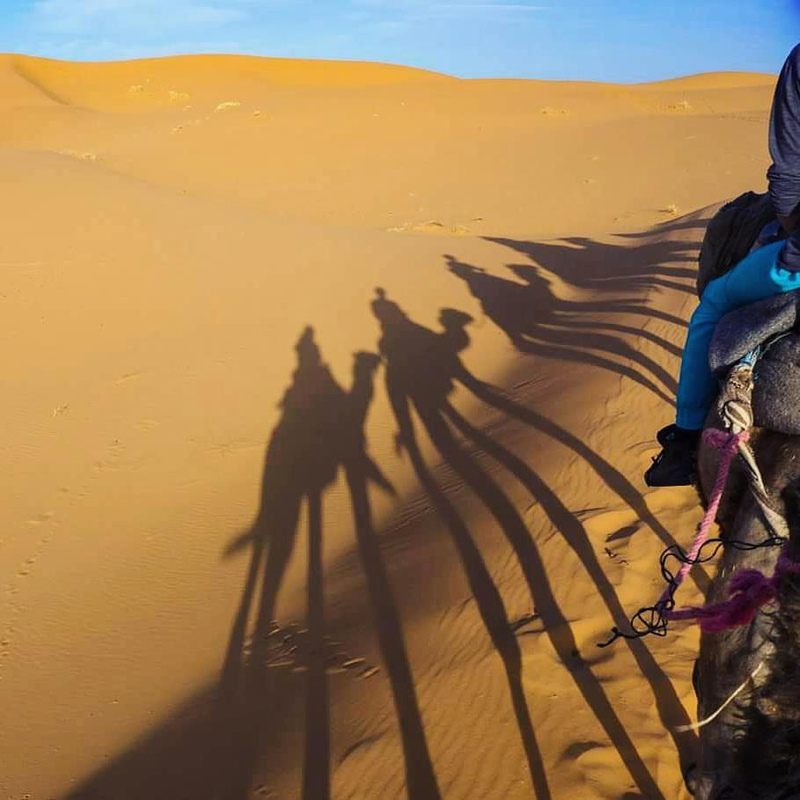 Now, I am simply fascinated by cultures and societies different than my own, and I’ve learned to organically connect with individuals in all corners of the world. What was your production pipeline? What cameras and hardware do you use for shooting and Post? In terms of cameras, I put together a few rigs, such as a 6-camera rig with a 3D printed mount and Xiaomi Yi cameras, and a rig with Entaniya fisheye lenses. At the end of every day, I would spend multiple hours transferring files from the many SD cards, organizing the shots into folders and adding a file naming conventions. For the majority of my travels, I actually used a 2011 Macbook Pro to do all of this, which is insane in retrospect. However, once I finished filming, I purchased a high end VR-ready laptop in Colombia, and I’ve been editing the episodes with that ever since. After the pilot exhibited in Cannes Next, HP gave me an HP Omen computer, which is helpful as well. “I made this travel series with my own savings while traveling the world solo for over a year. 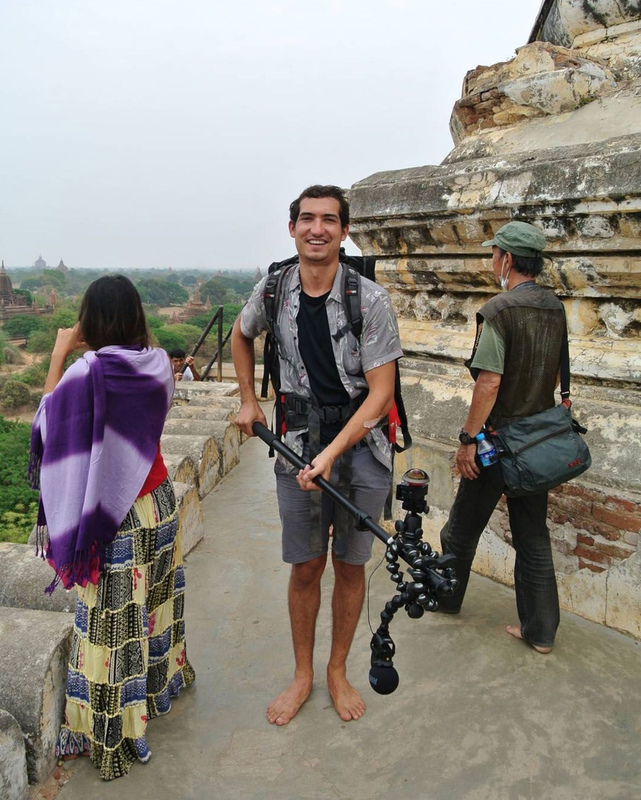 Along the way, I made friends on my journey who helped me film and edit throughout my travels, especially the talented Lucas Perez Medina in South America and Hari Roka in Nepal, not to mention the countless people who opened up to me and let me document their stories. 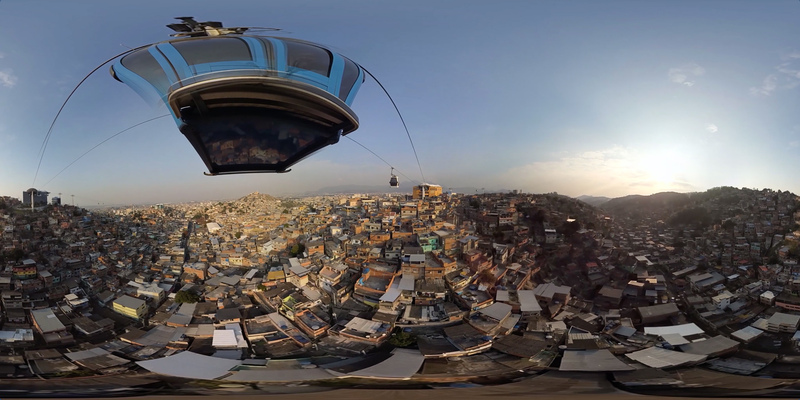 Filming a VR series on a micro budget in this manner was a seemingly impossible feat, and one of the main reasons that I was able to pull it off was because I kept myself up to date on the latest technology. For example, when Skybox Studio V2 was released, it became possible to quickly stabilize footage that would have been impossible in the past. All of a sudden, my shaky shots became usable without the need for an expensive steadicam operator or manual stabilization. 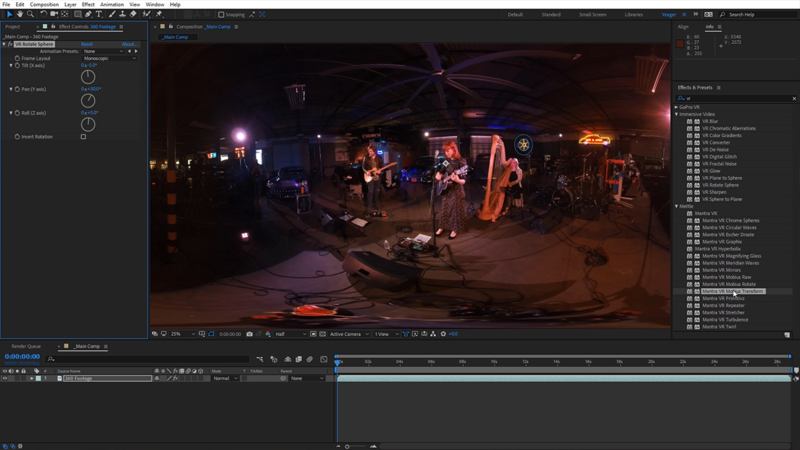 When Adobe began implementing VR tools into its software natively, it became very easy to edit the story and preview it as a 360 degree video within Premiere. 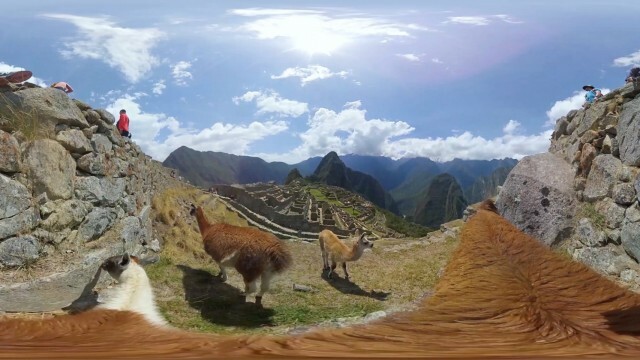 Because of this, I was able to pull off VR story with extremely high production value for a budget of next to nothing.